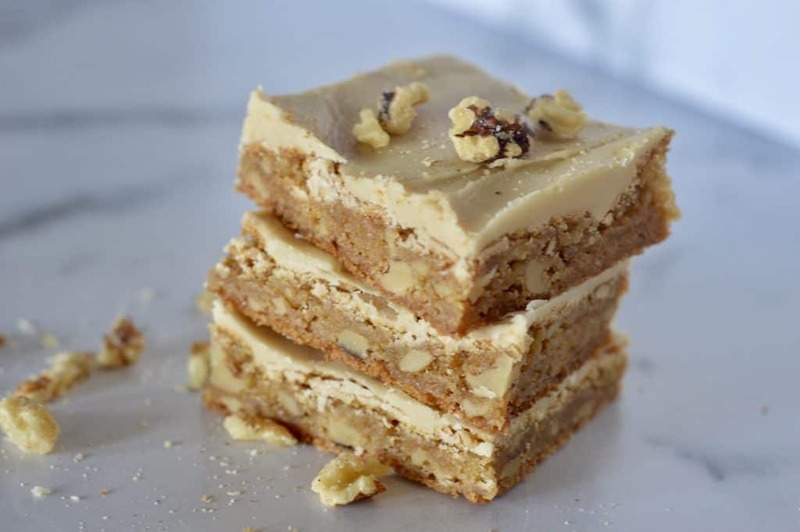 Delicious Frosted Butterscotch Blondies loaded with walnuts and topped with a brown sugar frosting. 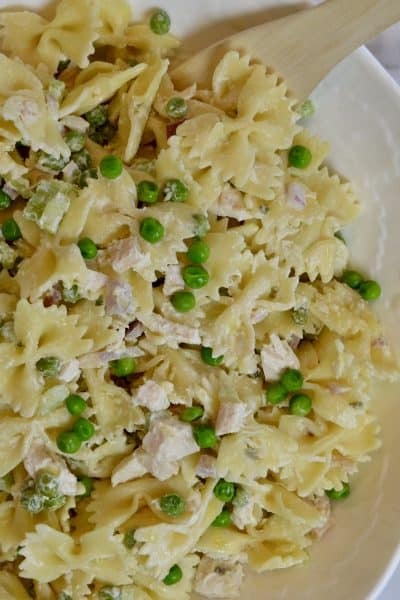 This easy to make recipe is great for a crowd and is perfect to make ahead. 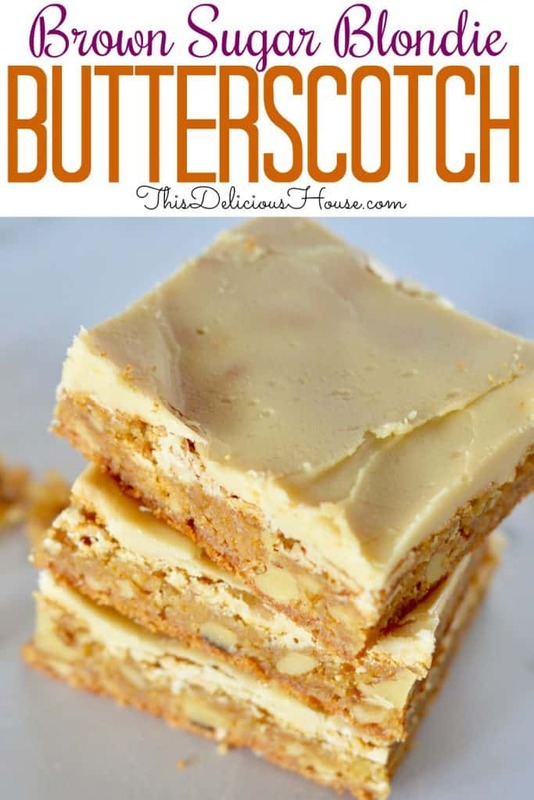 Get the delicious butterscotch flavor without butterscotch or caramel flavoring chips. 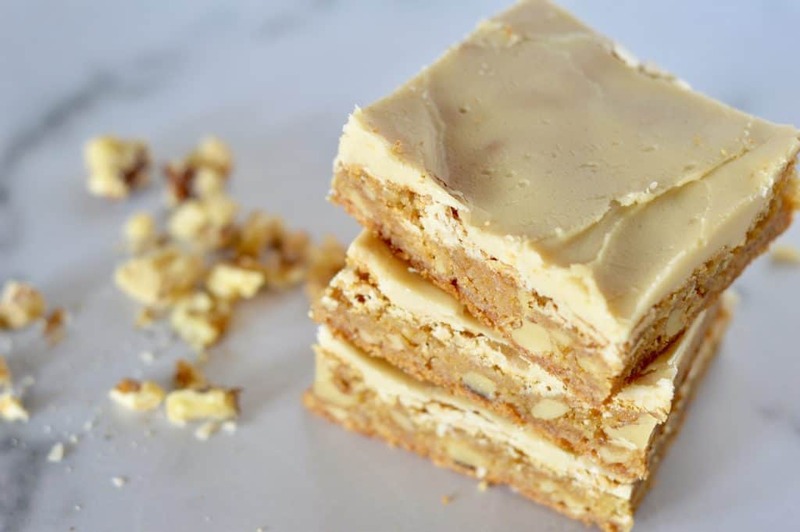 If you are baking for a crowd, nothing is easier or tastier than making squares. 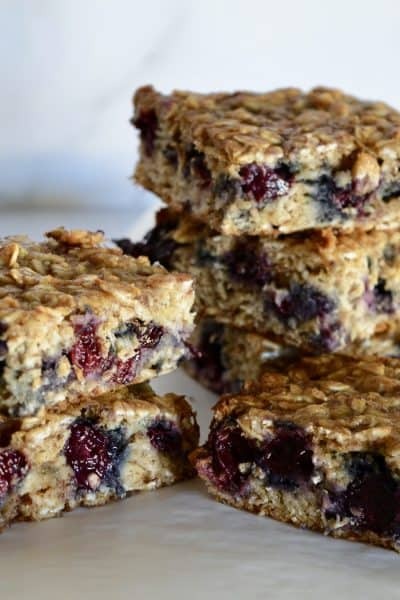 Similar to a cookies, bars and squares are simple to make and fun to eat. Personally, I find them more satisfying because you get lots of texture and chew from a bar. What I love about these bars are the incredible flavor that is achieved from the brown sugar base. It gives a delicious butterscotch caramel essence without having to rely on chips for flavoring. And can we talk about the frosting! So amazing. 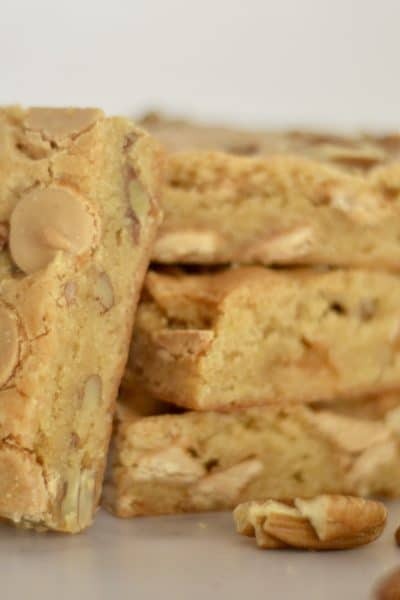 It may seem like an extra step, but it’s totally worth it to have that sweet and decedent topping on these chewy blondies. If you are a fan of This Delicious House, you’ll know that I’m somewhat obsessed with making squares and bars! 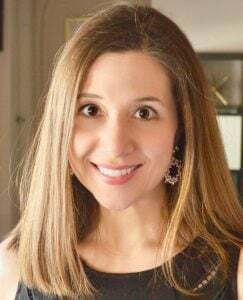 I love to whip up a batch for teacher appreciation events, potlucks, holidays, or just a weekday treat. 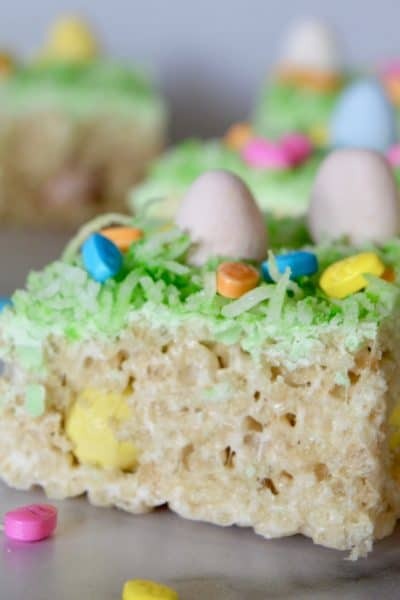 They are so simple to make and require just a few ingredients. One of my all time favorite has to be my recipe for Best Reese’s Brownies. Topped with chunks of Reese’s Peanut Butter Cups and Reese’s Pieces, you’re going to love these peanut butter swirled brownie bars. Bars are great for celebrating holidays too! My Halloween Cookies Bars are super easy to make with orange and black drizzle. Add a couple of candy eyes, and you have a spooky and delicious treat in no time. 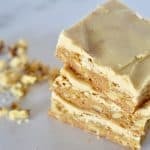 Another delicious square that’s perfect for a crowd and has a similar flavor to butterscotch blondies are my Caramel Chip Pecan Bars. Made with Ghirardelli Caramel Chips, you know these are going to be good! 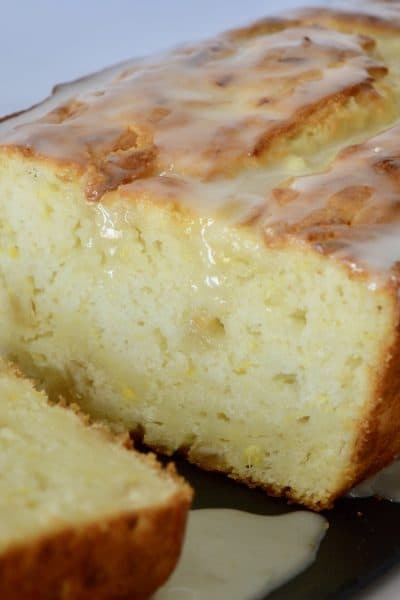 A great brunch bar recipe that I’m obsessed with are Ina Garten’s Lemon Bars. 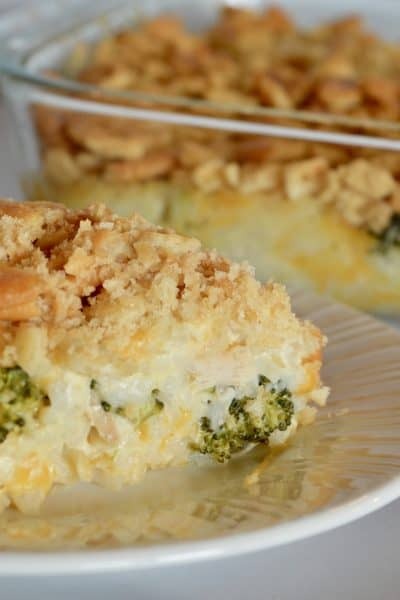 These are a true perfect recipe that is perfect for a crowd. What I love about these bars is how simple they are to make. No need to soften butter or use separate bowls! Firstly, melt the butter in a large mixing bowl. Add in the brown sugar, egg, and vanilla and mix well. Next add in the dry ingredients and fold in the walnuts. Pour the batter into a parchment-lined baking pan. To spread the batter, I like to either wet my hands and flatten that way, or spray a rubber spatula with cooking spray and use that to spread out the batter. Bake the squares just until they start to pull away from the edges, about 30 minutes. Set aside to cool while you make the frosting. 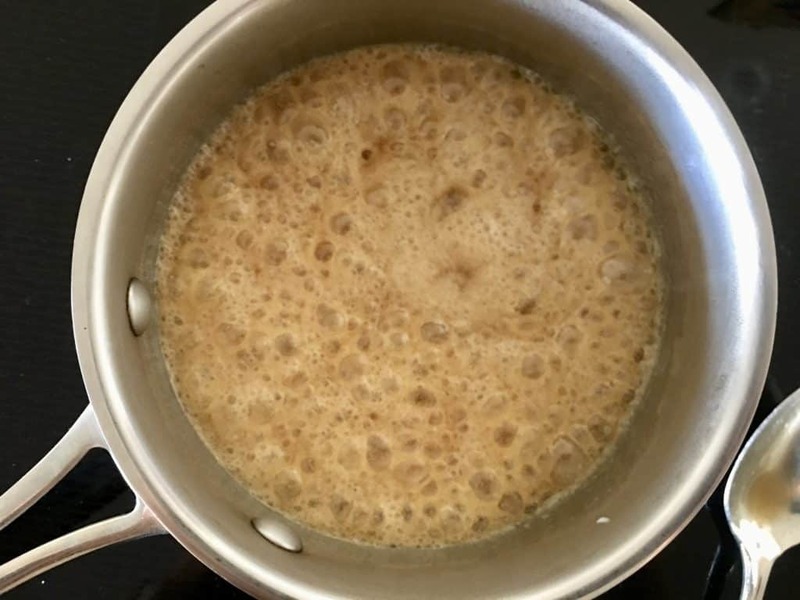 Lastly, make the frosting by combining the butter, brown sugar and milk in a small saucepan over medium heat. Bring to a simmer and let cook for two minutes. Remove from heat and cool before adding the powdered sugar. The final frosting can be thick, and I find that the recipe outcome can vary no matter what. Thus, if you want to thin it out more, just stir in milk. Spread the frosting over the cooled bars. 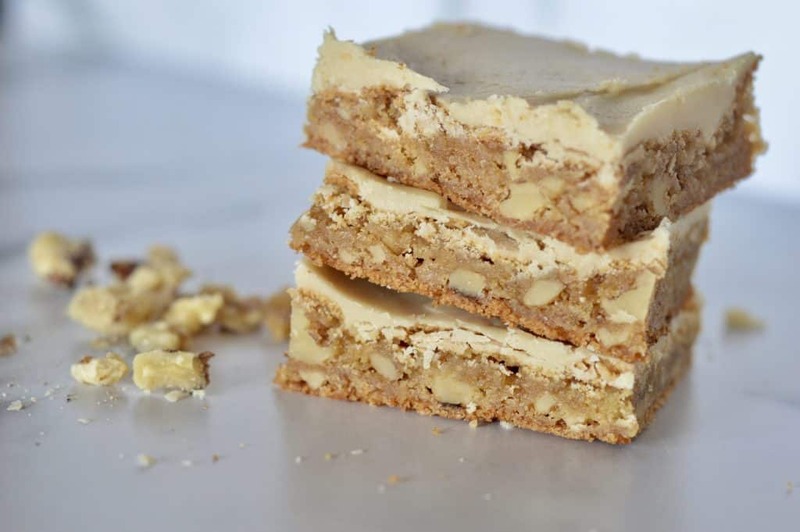 Frosted Butterscotch Blondies can be refrigerated in an airtight container for up to week. Alternatively, you can freeze for up to two months. Enjoy! Delicious and chewy blondie with caramel butterscotch flavors and a incredible brown sugar frosting. Preheat oven to 350 degrees. Coat a 9 x 13 inch pan with cooking spray and line with parchment, set aside. In a large bowl, stir together the melted butter and sugar until well combined. Add eggs and vanilla and stir. Stir in the flour, baking powder, and salt until well combined. Fold in the walnuts. Pour into prepared pan using spatula or damp hands to spread evenly. Bake for 30-35 minutes until sides show signs of pulling away from pan. If blondies start to get too dark while baking, lightly cover with foil. Cool on a wire rack. While blondies cool, make the frosting. 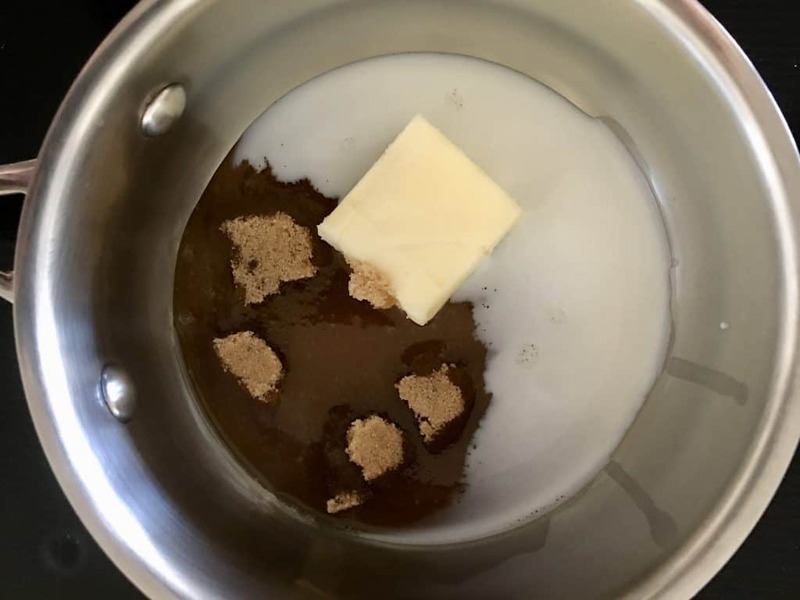 Combine the butter, brown sugar, and milk in a saucepan. Bring to a boil and simmer for two minutes. Remove from heat and cool. Add powdered sugar and stir well. If needed add more milk to make a smooth, spreadable frosting. Spread over cooled blondies. Cool completely and cut into about squares. 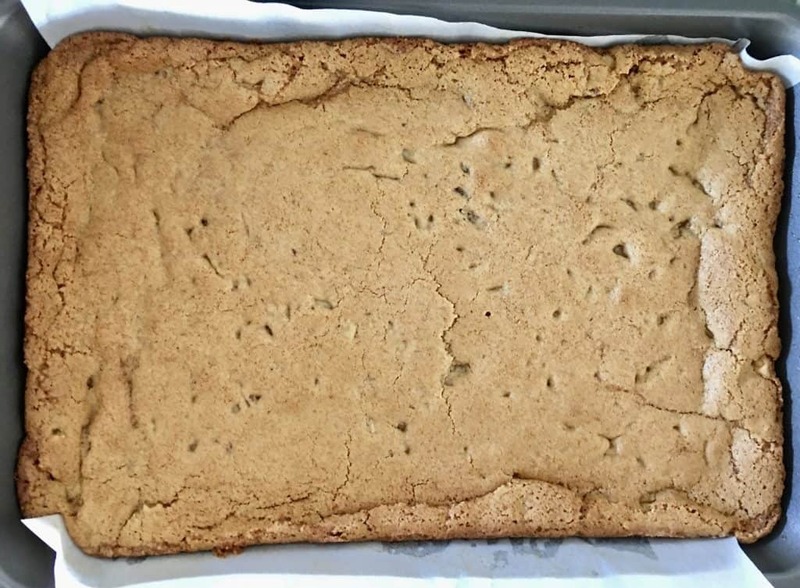 The blondies can be made ahead with excellent results. Once cooled completely, cut and store in an airtight container in the refrigerator for up to a week. Alternatively, you can freeze these for up to two months. 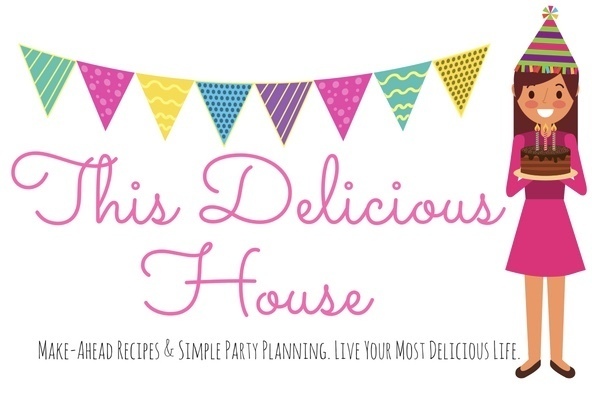 Sign up for tasty recipes to your inbox!